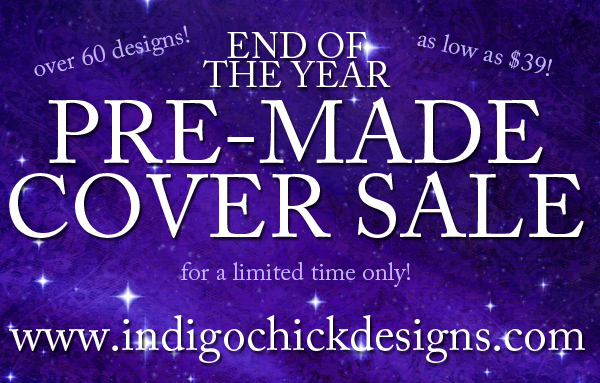 To celebrate the time of year when no one hires me, I’m having a huge pre-made cover sale. Like, enormous. Even new covers are on sale. Older ones are $10 off, putting some at just $39. Stock up now and get them customized later! Look for more pre-mades next week! There are also some new ones, two of which are experiments. About half of the people who buy pre-made covers end up wanting to go to print and to have a full-wrap done. I also sometimes see an image that would be perfect for a full-wrap, but it gets cut off. It’s priced outside the usual $49 – $69 pre-mades go for here, but is still a steal (and on sale!). 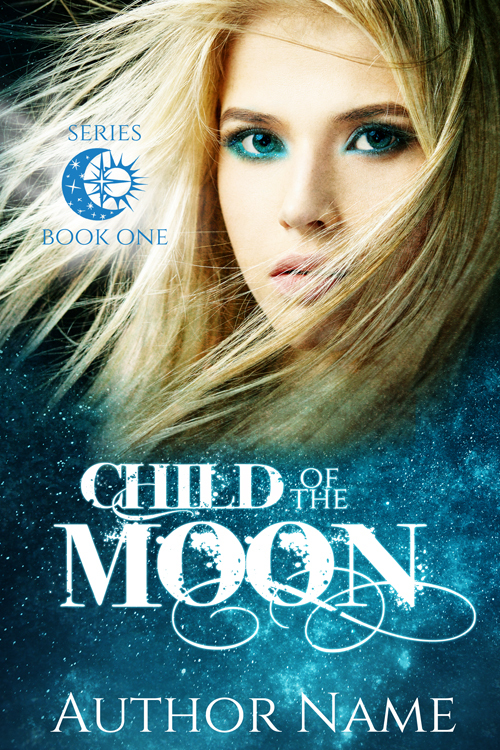 Next experiment: pre-made series covers. 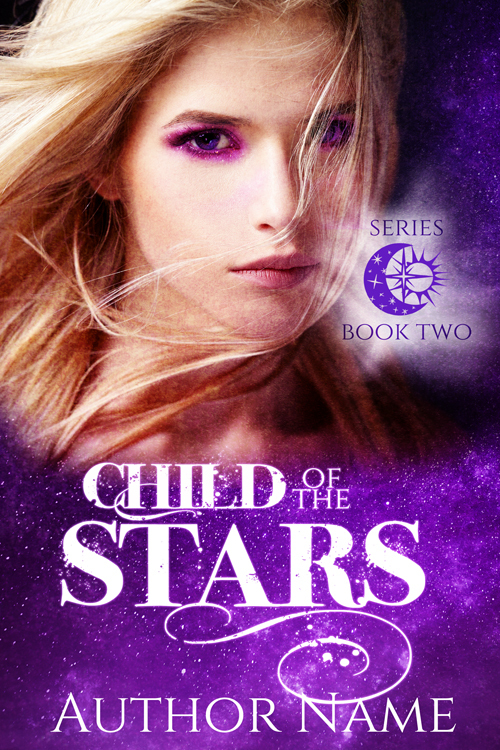 If you want sequel covers based on a pre-made, most of the time that’s doable. 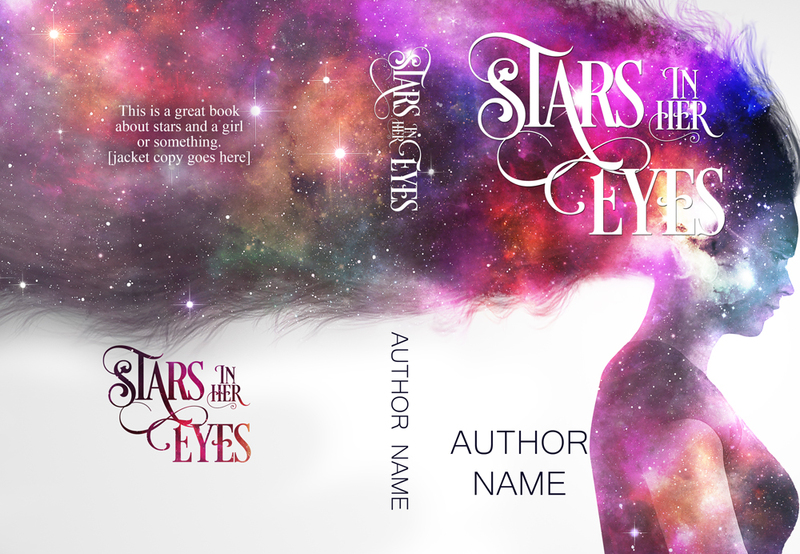 Sequel covers are bought as custom ebook covers with the 10% discount. 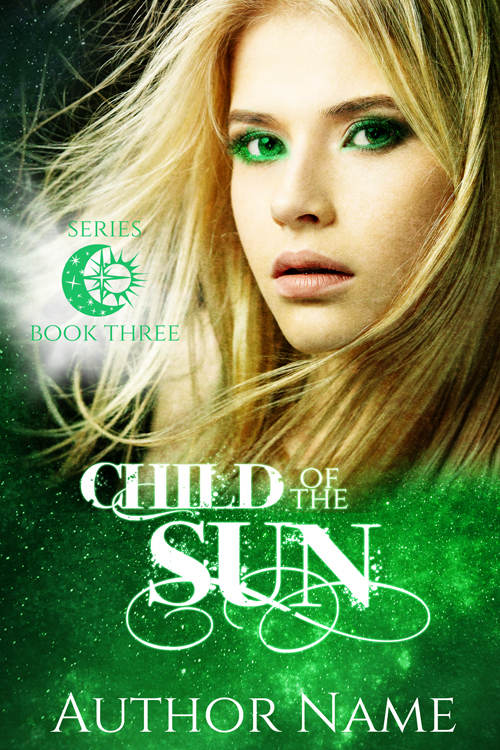 If you’re writing a YA SF/F trilogy with a pretty blonde heroine, though, you’re in luck! You can get all three for $149 during this sale (that’s over $100 in savings). If there’s interest in this kind of thing–series covers and pre-made full-wraps–I’ll consider doing more in the future. And, as I’ve said numerous times, if you don’t see pre-mades you like from artists, start ordering custom work. We’re guessing what we think might sell, which is why you tend to see a lot of the same genres represented. When we see a market for other genres, we try new things. Finally, I’ve recently switched to a new host. So far so good, but if you have any problems at all, please give me a shout. The holidays are also upon us. I will be out of the office from Christmas until early next week. I can try to check in on email–and new orders are always appreciated–however I might not be able to get back to you for a few days. Thank you for your patience.